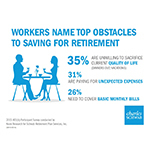 "When it comes to retirement, there’s been a significant shift of responsibility from employer to employee over the past 30 years, making the 401(k) plan a critical part of the retirement system"
SAN FRANCISCO--(BUSINESS WIRE)--A new survey illustrates the vital role of 401(k) plans in helping workers save for retirement, but also identifies obstacles to saving effectively and a strong desire among participants for professional help in choosing the right investments. 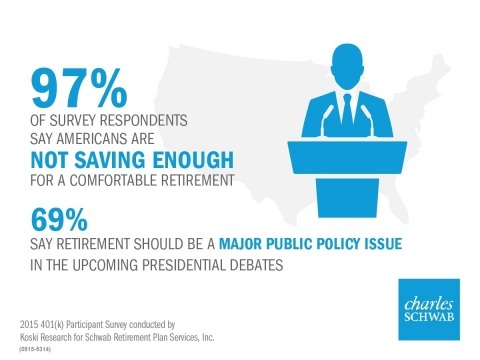 There is also widespread belief that retirement should be a major issue discussed by the presidential candidates in the upcoming debates. More than two-thirds (68%) consider making the best 401(k) investment choices a key priority – even more so than staying in shape (59%). 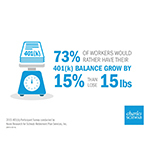 73 percent would rather have their 401(k) balance grow by 15 percent this year than lose 15 pounds. Participants pay more attention to 401(k) investment fees (64%) than ATM fees (60%), airline baggage fees (50%) or gym sign-up fees (49%). 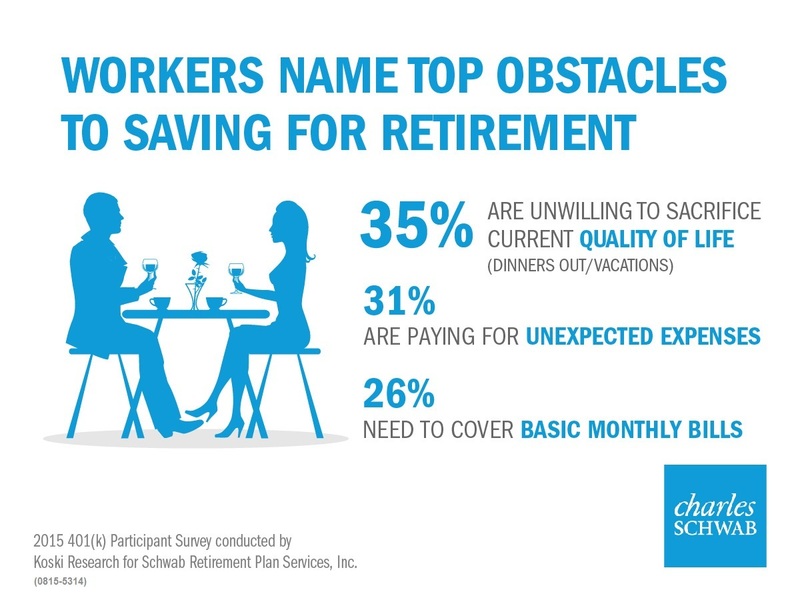 While it’s clear that participants recognize the importance of saving in a 401(k) plan, survey respondents also note that saving can be difficult and cite a number of concerns and competing priorities that interfere with their ability to meet retirement goals. While 90 percent know what their ideal credit score should be, only 58 percent know how much they should save for a comfortable retirement. Nearly half (47%) say that materials explaining their 401(k) plan investments are more confusing than materials explaining their health & medical benefits. Roughly three in ten (29%) have either decreased or not made any changes to their 401(k) savings rate in the last two years. Yet only 12 percent of participants questioned are currently getting professional advice for their 401(k), even though nearly half (49%) say they’d expect better performance if they used advice. 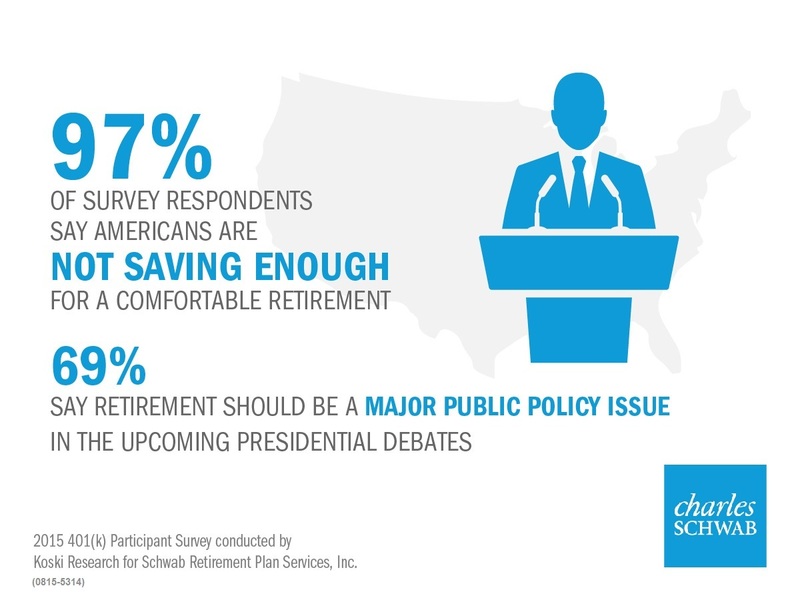 While the survey found that hardly any respondents expect to rely primarily on the government for income in retirement, they do believe the retirement system is a critical national priority and that politicians should pay attention to retirement issues. Nine in ten say they’ll rely on themselves for the money needed to retire. Almost everyone surveyed (97%) believes Americans are not saving enough for a comfortable retirement. 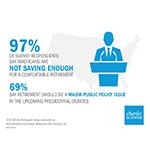 When asked to grade politicians on their efforts to help Americans save for retirement, 89 percent gave them a C or less; 29 percent actually gave them an F.
Despite all the issues America faces, 69 percent say that Americans’ ability to save for a comfortable retirement should be a major public policy focus and the same percentage (69%) want it to be a major issue addressed in the upcoming presidential debates. Nearly 60 percent (59%) say their 401(k) is their only or largest source of retirement savings. One quarter of participants (25%) have taken a loan from their 401(k), mostly to pay for a down payment on a house, to make home improvements or to cover everyday bills. Almost all (91%) participants surveyed receive a company match and 87 percent of those who do contribute enough to get the full company match. 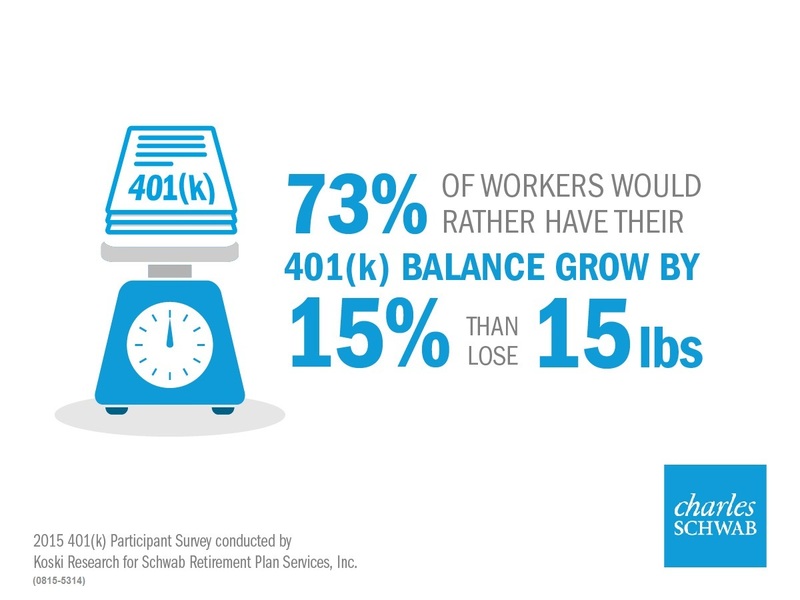 This online survey of U.S. 401(k) participants was conducted by Koski Research for Schwab Retirement Plan Services. The survey is based on 1,000 interviews and has a three percent margin of error at the 95 percent confidence level. 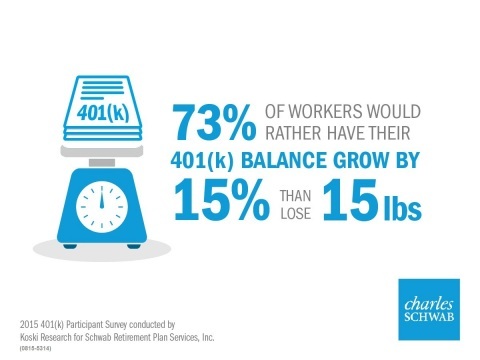 Survey respondents worked for companies with at least 25 employees, were current contributors to their 401(k) plans and were 25-70 years old. 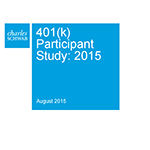 Survey respondents were not asked to indicate whether they had 401(k) accounts with Schwab Retirement Plan Services. All data is self-reported by study participants and is not verified or validated. Respondents participated in the study between May 26 and June 3, 2015. Detailed findings can be found on our research page. 1 Results based on the initial 85 Schwab Index Advantage® plans as of December 31, 2014. 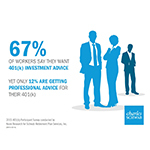 Schwab Index Advantage® provides a combination of index funds with low operating expenses, built-in independent professional advice available through Schwab Retirement Planner®, and Schwab Bank Savings, an interest-bearing, FDIC-insured savings feature available through Charles Schwab Bank. 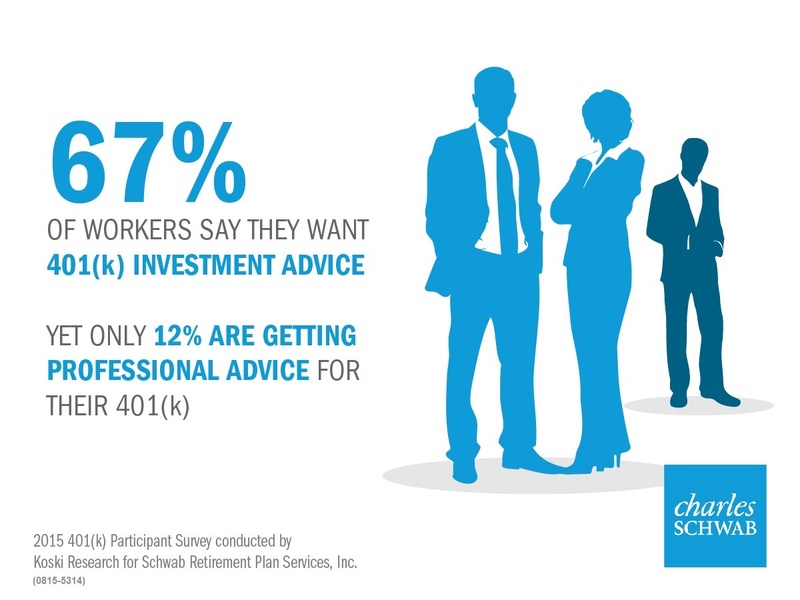 Schwab Retirement Planner provides participants with a fee-based retirement savings and investment strategy, a major component of which is a discretionary investment management service furnished by independent registered investment advisors GuidedChoice Asset Management, Inc.® ("GuidedChoice") or Morningstar Associates, LLC, a wholly owned subsidiary of Morningstar, Inc. GuidedChoice and Morningstar Associates are not affiliated with or agents of Schwab Retirement Plan Services, Inc.; Charles Schwab & Co., Inc., a federally registered investment advisor; or their affiliates. Schwab Index Advantage, including the Schwab Retirement Planner feature, is only available in select retirement plans serviced by Schwab Retirement Plan Services, Inc.
2 This figure represents the potential wealth increase an average 25-year-old could have at retirement when using a managed accounts service versus an average 25-year-old that did not use a managed accounts service. The analysis is based on 58,444 participants who used the Morningstar® Retirement Manager℠ service between the dates of January 2006 and February 2014. 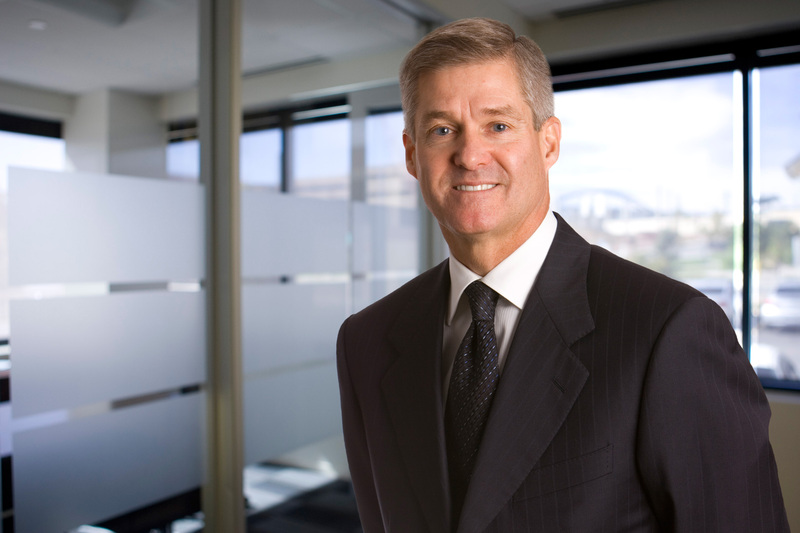 Participants are grouped by the age when they first implemented or received advice from Morningstar Retirement Manager and are assumed to have an initial retirement account value of $0 and a retirement age of 65. The results show that the average participant who first uses Morningstar Retirement Manager as a 25-year-old with a 0.4% annual fee could have 38.9% more retirement income at retirement than an average 25-year-old participant who did not use Morningstar Retirement Manager. Similarly, the average 45-year-old using Morningstar Retirement Manager with a 0.4% annual fee could have 23.3% more and the average 55-year-old could have 13.8% more retirement income at retirement. The amount of additional retirement income attributed to the use of Morningstar Retirement Manager at retirement varies by age, and tends to decrease with the age the participant first uses the Morningstar Retirement Manager service. Additionally, the potential amount of additional retirement income increases as the management fee decreases; conversely, decreases as the management fee increases. The average difference in the saving rate before and after using Morningstar Retirement Manager is calculated for each age group. The savings rate was applied to an assumed median income value for each age group. In a similar manner, the average difference in portfolio investment return before and after using Morningstar Retirement Manager was calculated for each age group. Six different annual fee levels (0.0%, 0.2%, 0.4%, 0.6%, 0.8%, and 1.0%) for the Morningstar Retirement Manager advice service were analyzed and the fee was applied to the average portfolio balance for each age group on an annual basis. The final account value for each age group at retirement age was then compared for each annual fee level. This analysis does not account for all portfolio costs such as fees, taxes, or expenses other than the annual account fee. If included, they would lower the potential amount of additional retirement income at retirement shown in this analysis. 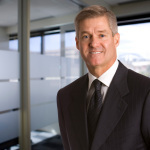 In no way should the results of this analysis be considered indicative or a guarantee of the future performance of an actual client using Morningstar Retirement Manager or considered indicative of the actual performance achieved by actual participants that have used Morningstar Retirement Manager. Actual results of participants that use Morningstar Retirement Manager may differ substantially from the results shown here and may include an individual participant incurring a loss. Morningstar Associates, LLC does not guarantee that the results of their advice, recommendations, or the objectives of Morningstar Retirement Manager will be achieved.